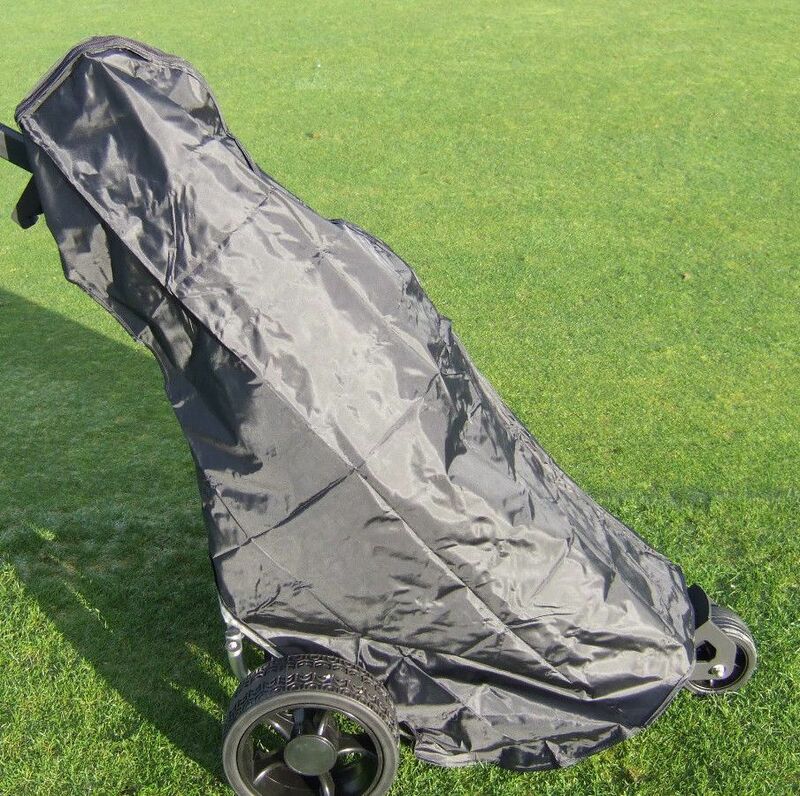 Golf Trolley Bag Rain Cover keeps your bag and clubs dry. 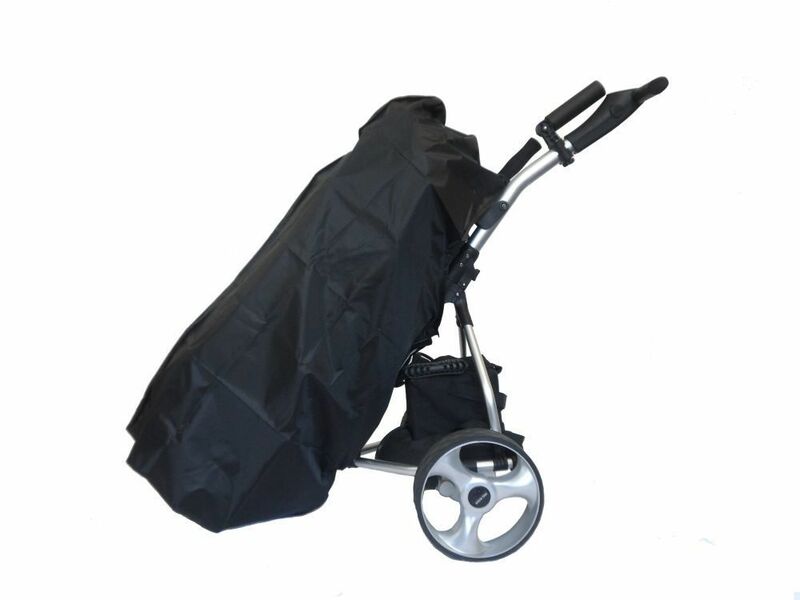 This very lightweight rain cover is totally waterproof and very compact so easy to have in your bag at all times without taking up much room. So its perfect when caught out in an unexpected heavy rain storm. It should fit most trolley bags up to and including most large tour bags. 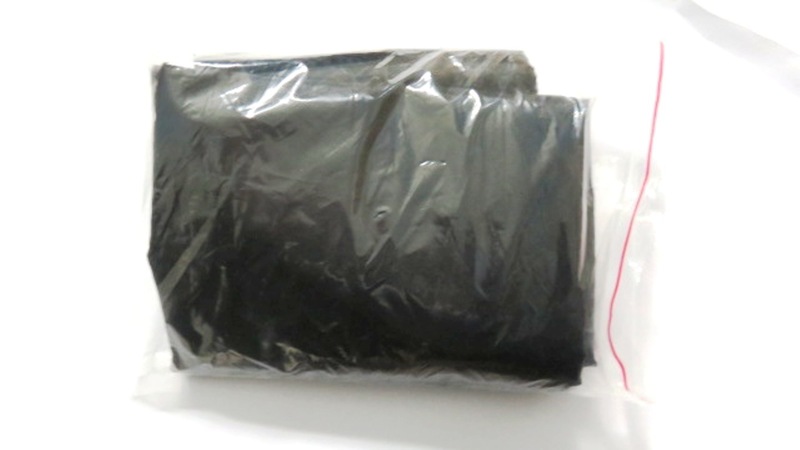 It fixes around easily by means of two velcro strips midway and near the bottom of or your bag. It has a zip on top for access to your clubs.